Generally speaking, the higher the volume mass of the material, the higher the granulation yield. Therefore, when choosing the raw material, the formula staff should consider the bulk density of the material in addition to the nutritional requirements. 2. Fine grain size of materials, larger than surface area, faster steam absorption, conducive to water regulation and higher grain production. However, the particle size is too fine, the particle is brittle and affects the particle quality. 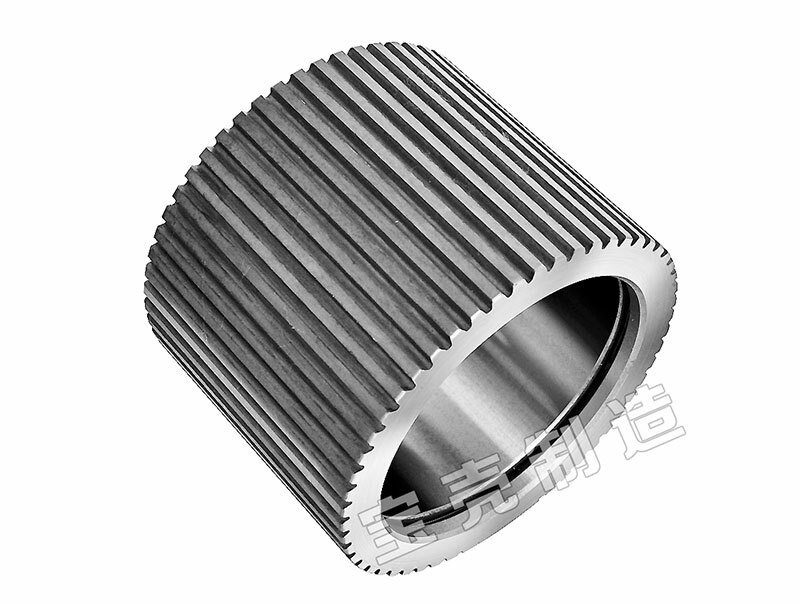 If the particle size is too large, it will increase the wear of the die and roller, increase the energy consumption and decrease the output. Generally, the particle size of pig should pass 3 mm screen, and that of chicken should pass 3.5 mm screen, at least 80% of which should pass 1.18 mm screen. 3. Material moisture content is too high, reducing steam addition during granulation, which affects the improvement of granulation temperature, thus affecting the yield and quality of granular feed. At the same time, the material moisture is too high, and it is difficult to adjust the quality, and easy to cause the material to slip between the inner wall of the ring mold and the roller, resulting in the plug of the ring mold hole. It is generally required that the moisture of materials should be less than 13% before quality adjustment. We asupply high quility Closed End Roller Shells. Welcome to our website know the proeucts details.